There is no room for mistakes when cutting metal. 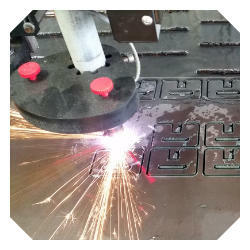 Our modern metal fabrication shop allows us to make exact, detailed cuts with completely custom CNC Plasma Cutting. Our Plasma Table can make cuts faster and more exact than what is humanly possible. This allows you to get your cuts delivered sooner and for less cost so your projects are kept on track and under budget. Our CNC table also has a plate marking station. Some refer to plate marking as engraving. We can plate mark practically any size font or design on your project or part. 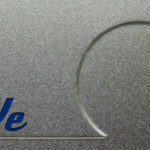 This can be done with what we call a duel process, plate marking and cutting in the same operation. 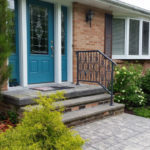 Have your own steel or aluminum? Great! We will plasma cut your steel as long as it’s prime or new. As with our other services, we will deliver the cuts to your specifications. Whether that be simple raw cuts or finished, primed and painted or anywhere in between. We’ve already made the investment in this state of the art equipment so you don’t have to. Click here to send us your files or contact us for more information.